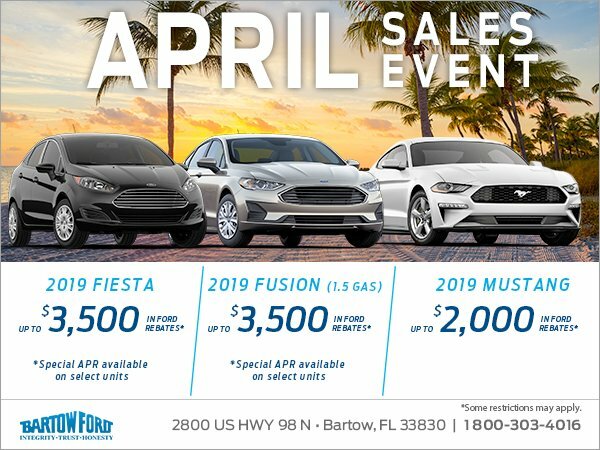 Home > Special Offers > Sales > Get a new 2019 Ford today! Get a new 2019 Ford today! Drive home in a 2019 Ford today! Special APR available on select units. Conditions may apply, offer ends April 30th, 2019. Certain conditions apply. Contact your Ford dealer for more details.